It would make our day if you would JOIN US! ON SALE NOW only $10 each! 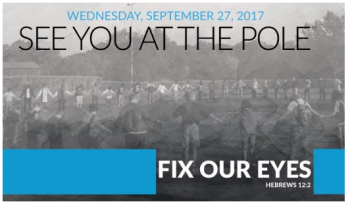 DAY: SEE YOU AT THE POLE day is a day when all around the globe, in every time zone, students will be gathering at their flagpoles, praying for their school, friends, families, churches, and communities. SEE YOU AT THE POLE is a day committed to global unity in Christ and prayer for your generation. WEEK: The GLOBAL WEEK OF STUDENT PRAYER encourages students to find new and unique ways, places, and times to pray throughout the week. Gather your friends wherever and whenever and pray! The GLOBAL WEEK OF STUDENT PRAYER is dedicated to prayer and launching your on-campus Bible clubs, prayer strategies, and student ministries. 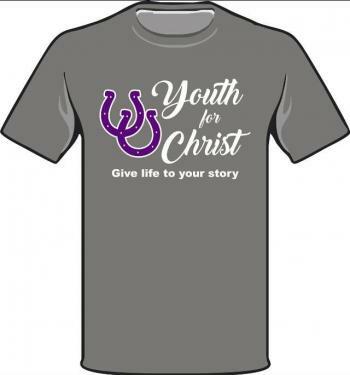 The YFC ministry combines healthy relationships with creative programs to help high school students make good choices, establish a solid foundation for life, and positively impact their school for Christ. 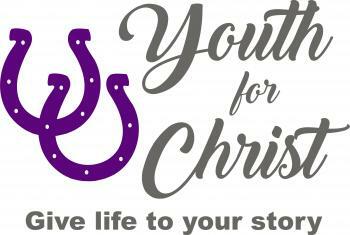 YFC reaches young people by working together with the local church and other likeminded partners to raise up lifelong followers of Jesus who lead by their godliness in lifestyle, devotion to the Word of God and prayer, passion for sharing the love of Christ and commitment to social involvement.